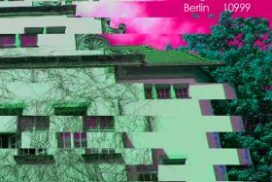 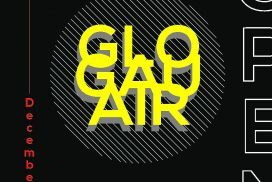 GlogauAIR is looking for artists, curators or collectives with a clear cohesive concept propose projects and ideas for exhibitions in our 120sqm project space. 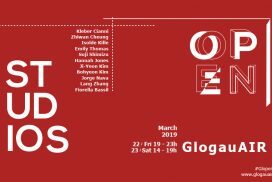 Every three months, during the Open Studios events, we additionally host a two-day guest exhibition in our Project Space, inviting local artists, curators, and collectives to join us for these 2 exciting days, which receive over 500 visitors, celebrating new ideas in art and creativity. 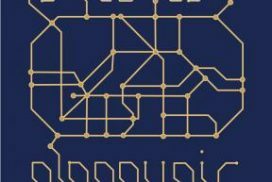 This time, we want to host your idea. 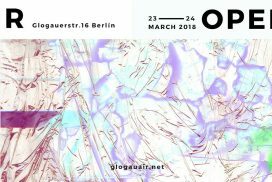 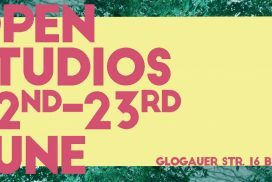 GlogauAIR´s Open Studios Exhibition offers the residents direct contact with the local artistic scene and a dialog with the public. 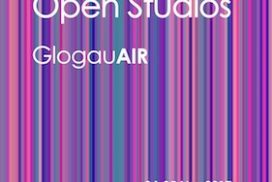 In preparation for the Open Studios exhibition, GlogauAIR designs and prints a catalog with information and photos of every resident artist, as well as a flyer and press release.